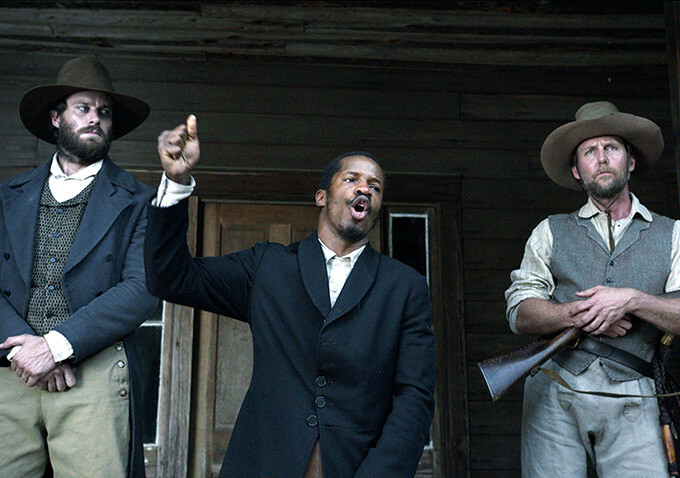 Trailer for ‘Birth of a Nation’ Is Officially Here! Fox Searchlight has finally unleashed the trailer for one of the most anticipated movies of the year – The Birth of a Nation. The film recently made a huge splash CinemaCon after a dazzling reception at the Sundance Film Festival earlier this year. 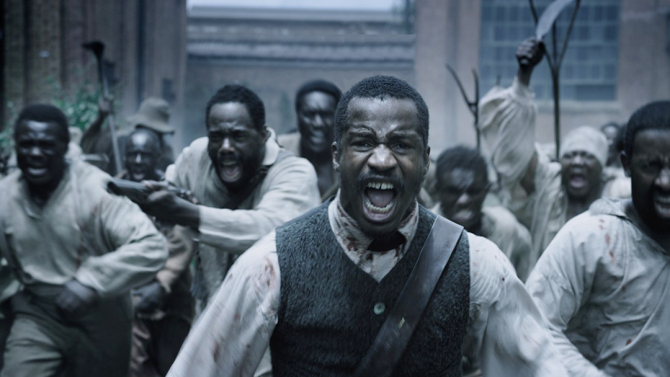 After enjoying an immensely gratifying reception at the recently concluded Sundance Film Festival, where an intense bidding war culminated with Fox Searchlight emerging victorious after the studio dropped a whopping $17.5 million for rights of distribution, Nate Parker’s Birth of a Nation is charged and roaring to go. 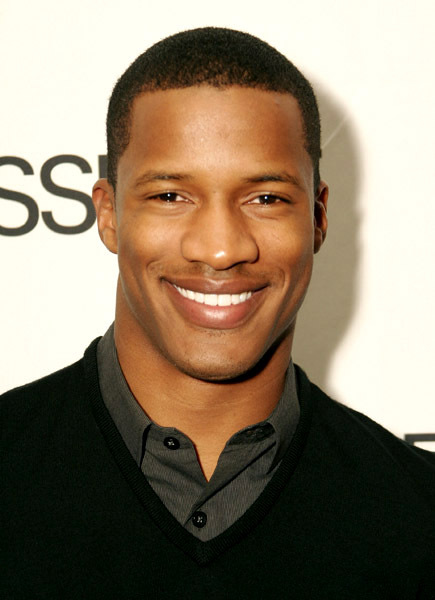 Actor Nate Parker, who went virtually unnoticed in the romantic drama Beyond the Lights co-starring British actress Gugu-Mbatha-Raw, is about to become a household name. Coming on the heels of his directorial debut, Parker has now joined the ranks of triple threat geniuses who stop at nothing to get the work done.